Rental | Tankflow, your logistic partner in liquid bulk transports. 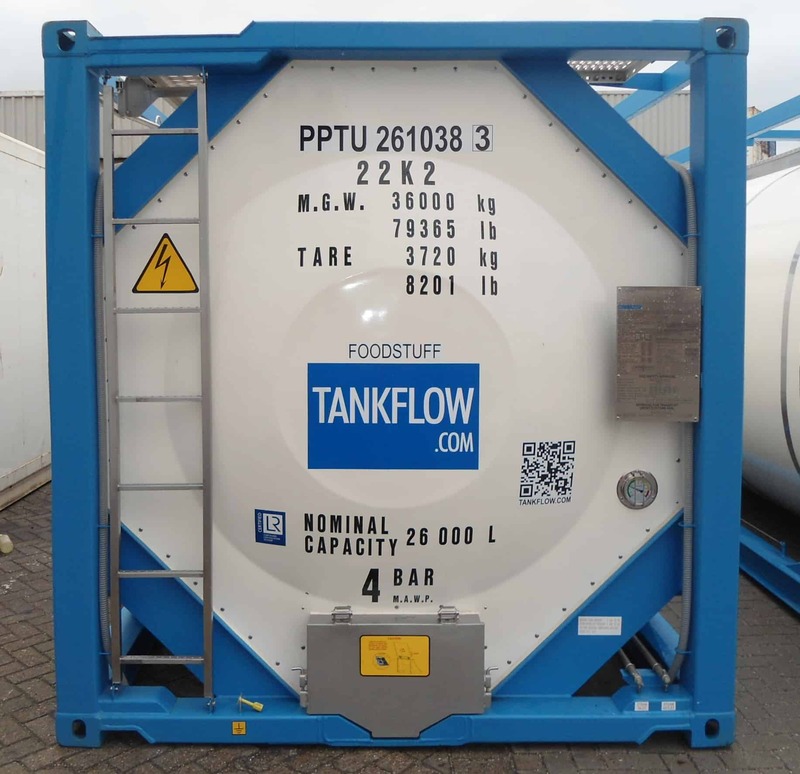 Tankflow is specialised in sale and rental of Tankcontainers, for storage of liquids. Capacity of tanks varies from 17.000 litres up to 30.000 litres, if necessary equiped with heating and/or insulation. We can offer you a multimodal solution! Offshore: Temporary oil-storage at drilling rigs. Construction: Fuel storage for generators storage on building sites.